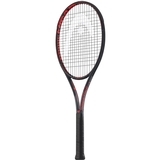 Head Graphene Touch Prestige MID Tennis Racquet Item # 232528 $219.95 Buy 2 or more for $209.95 each Be The First To Review! 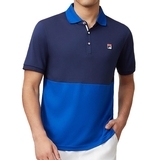 Fila Heritage Colorblocked Men's Tennis Polo Item # TM911734412 $60.00 Be The First To Review! 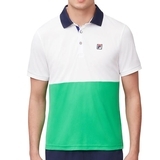 Fila Heritage Colorblocked Men's Tennis Polo Item # TM911734100 $60.00 Be The First To Review! 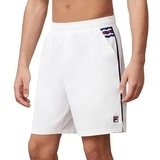 Fila Heritage Men's Tennis Short Item # TM911731100 $50.00 Be The First To Review! 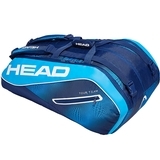 Head Tour Team 12R Monstercombi Tennis Bag Item # 283109BL $94.95 Be The First To Review! 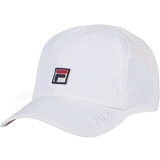 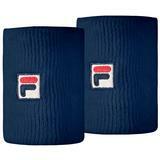 Fila Double-Wide Tennis Wristband Item # FL269412 $8.00 Be The First To Review! 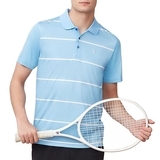 Fila Set Point Striped Men's Tennis Polo Item # TM191682418 $60.00 $45.00 Be The First To Review! 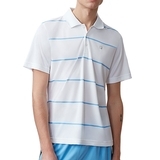 Fila Set Point Striped Men's Tennis Polo Item # TM191682100 $60.00 $45.00 Be The First To Review! 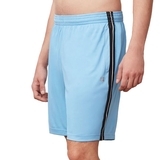 Fila Set Point Men's Tennis Short Item # TM191945001 $55.00 $41.25 Be The First To Review! 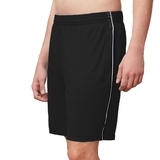 Fila Set Point Men's Tennis Short Item # TM191945418 $55.00 $41.25 Be The First To Review! 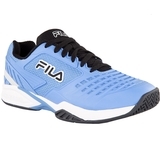 Fila Axilus 2 Energized Men's Tennis Shoe Item # 1TM00064-410 $110.00 Be The First To Review!